If you want Kung Fu fighting, then you will definitely love this game. KungFu Quest : The Jade Tower free desktop game is packed with lots of martial arts action and exciting gameplay. 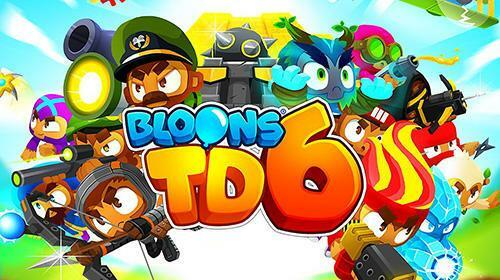 Now, do you have what it takes to beat the bad guys and stop their evil plans? If yes, then check out the KungFu Quest: The Jade Tower on PC today! In this action-packed fighting adventure, you will play as a seasoned Kung Fu fighter who travels back in time to stop the bad guys from pursuing their evil plans. What is your mission? To beat them all! Get the chance to climb to the top of the tower to fight the big boss of them all! It is up to you to thwart their nefarious design and save the world from annihilation. Will you take on the challenge? If you’re up for it, then stop the evil Chong Lee and his gang in the KungFu Quest: The Jade Tower desktop game now. This fast-paced fighting game features 37 challenging stages and eight intense fights against the evil bosses. And, you can even set your fighting moves and make your combinations to suit your style. This is truly an immersive adventure with awesome graphics and excellent gameplay. Play KungFu Quest: The Jade Tower for free and download other exciting Arcade Games! What are you waiting for? Try Pick The Gold and Run Sausage Run! your KungFu Quest : The Jade Tower installation.